Our public sector team will be at the show looking forward to meeting you. Set up a meeting now by simply contacting us. 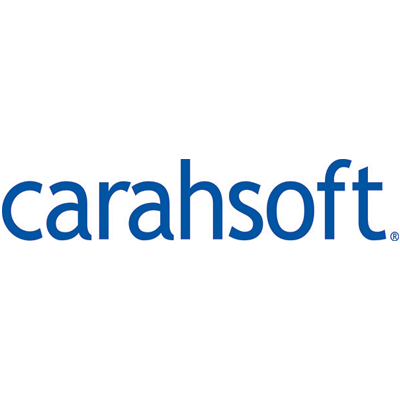 We can show you how application isolation works. 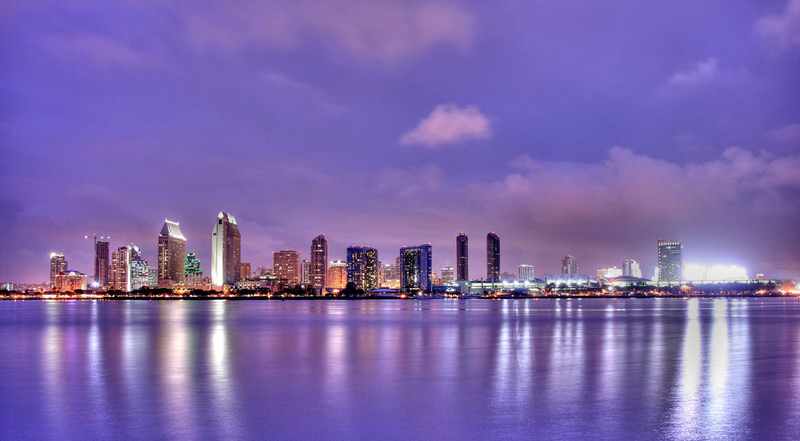 AFCEA West 2018 is in San Diego this year starting February 6th. Our guys will be there. We’ll have demos, be able to talk to you about the value of application isolation and defense-security that works thanks to virtualization. 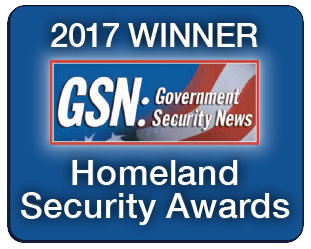 It works so well we recently won some Homeland Security Awards from GSN. 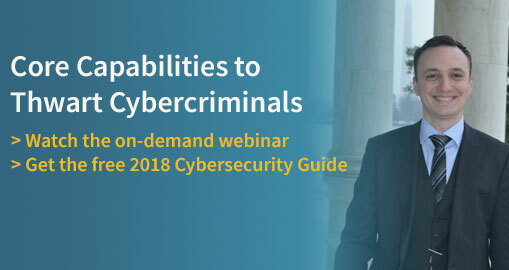 We work closely with the former cybersecurity architect for Homeland Security, Nicolas Chaillan, who has designed the security stack for the public sector and calls out application isolation as one of his 14 core competencies. Come see our micro-VMs and find out why ransomware (and other threats like nation state, Zero-Day and polymorphic malware) can’t escape a micro virtual machine (we call them micro-VMs). We are protecting government employees around the world today with no breaches reported. We can protect you too. In this 90-second demo, you’ll see malware trapped inside a micro-VM. It can’t escape to breach the host or the network. Meltdown and Spectre – because we sit on the chip.